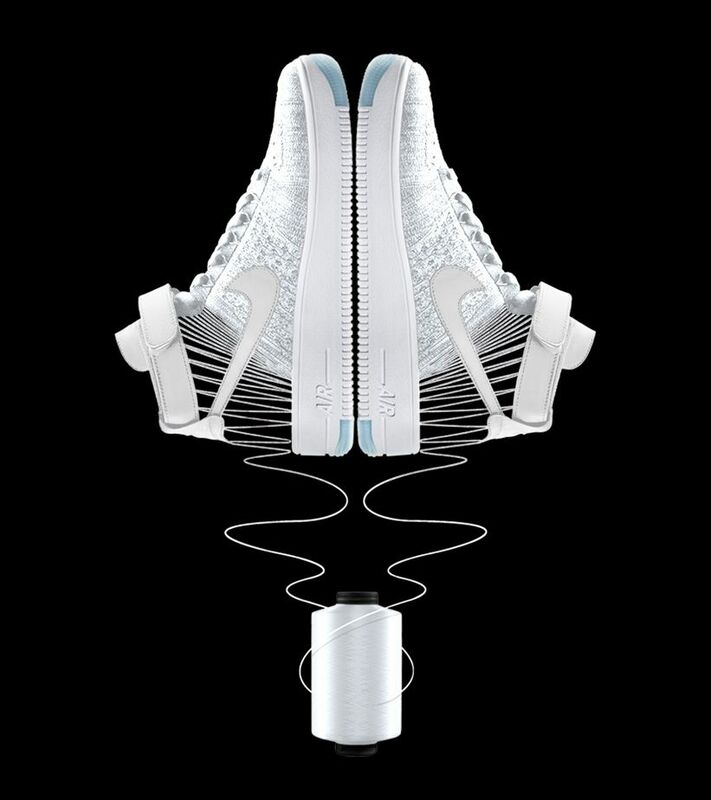 Born in 1982, the Air Force 1 has lived on long past its days on the hardwood. 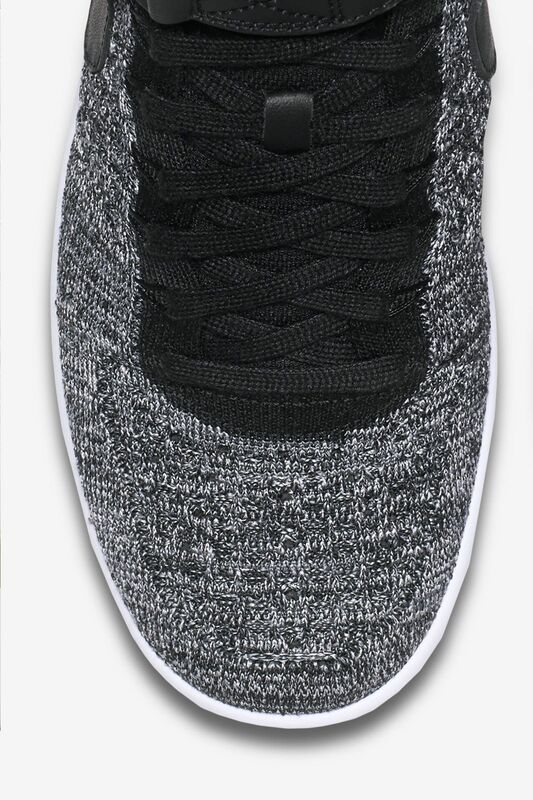 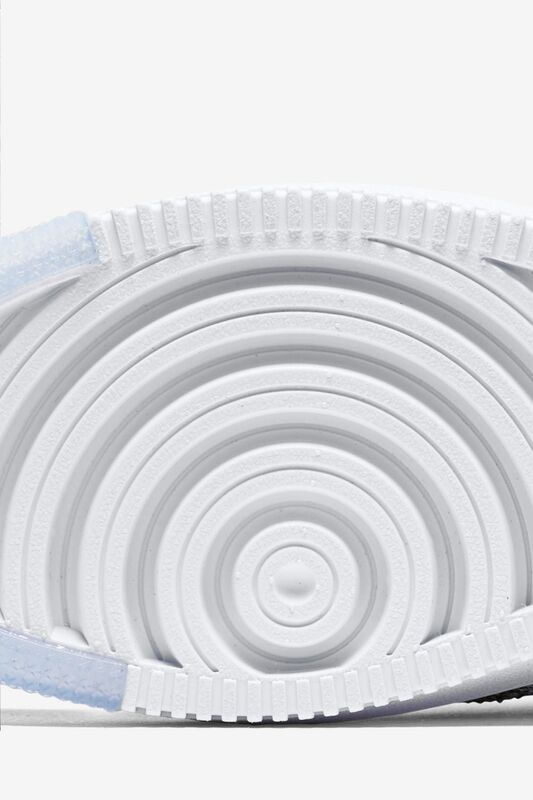 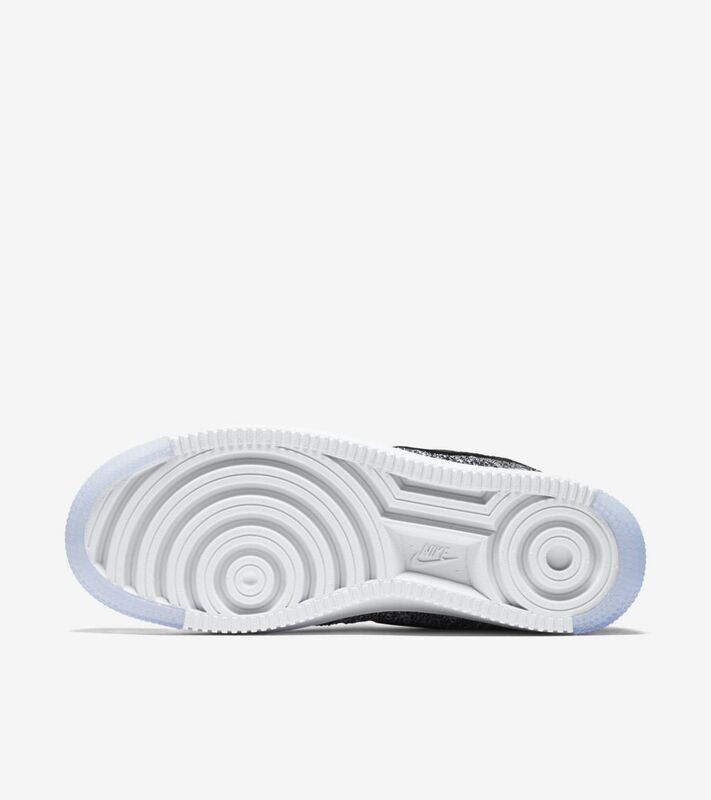 The court classic now evolves thanks to Nike innovation, constructed with a Flyknit upper and a cored-out Ultra tooling to reduce weight by 50%. 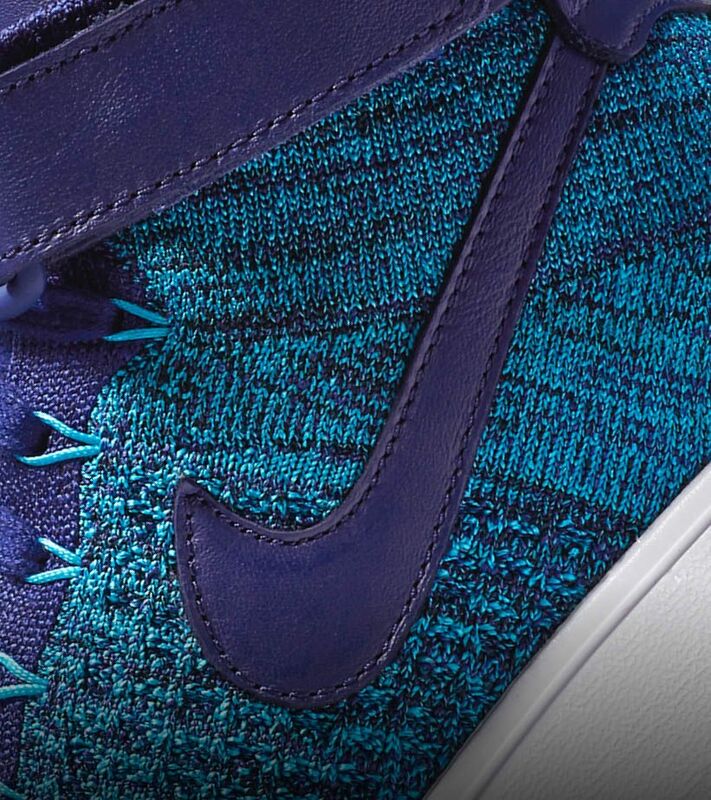 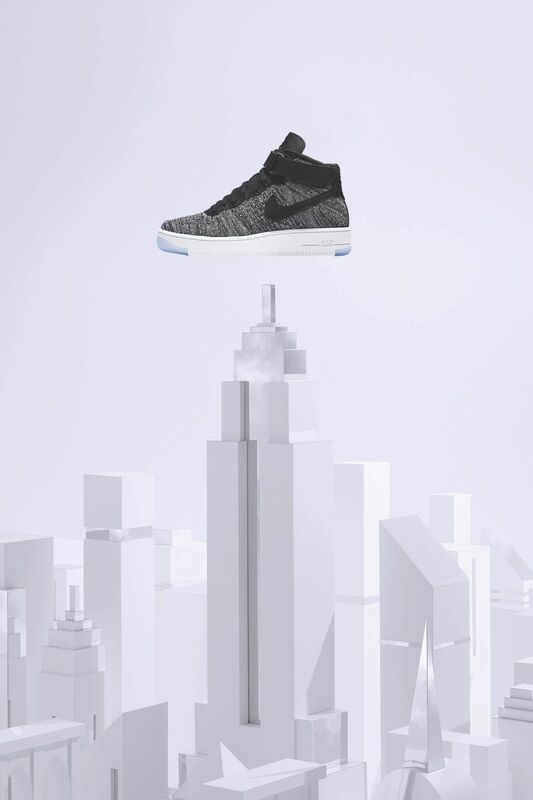 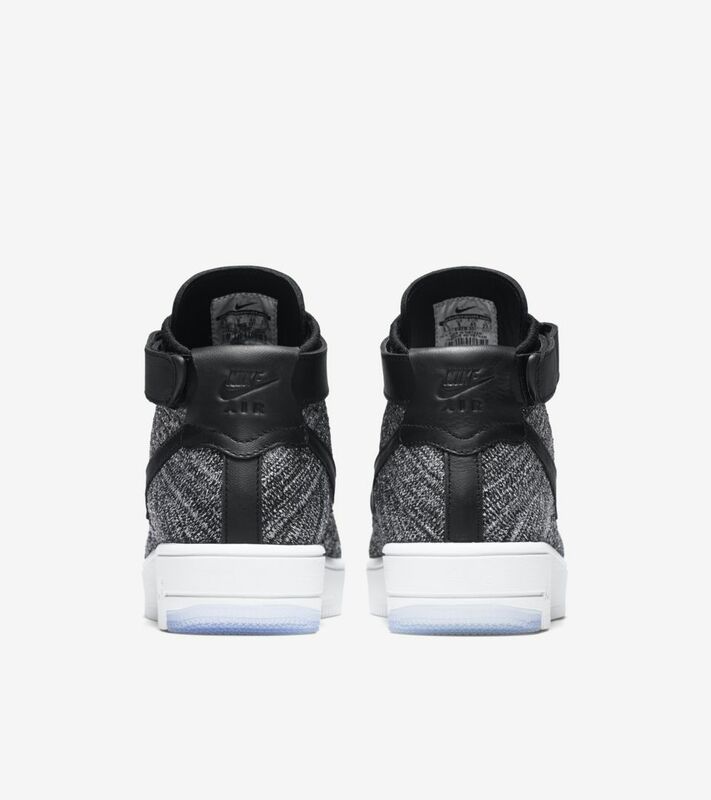 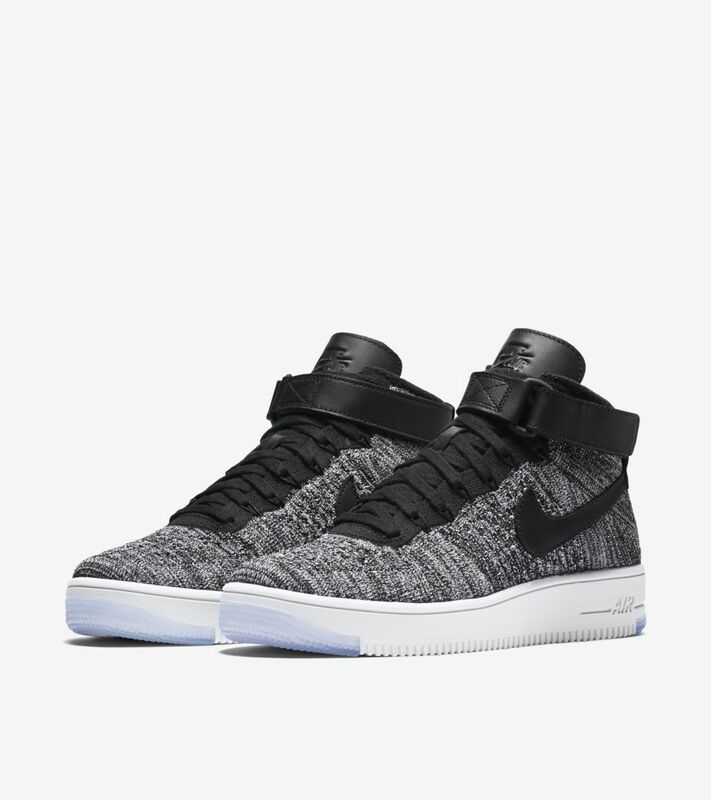 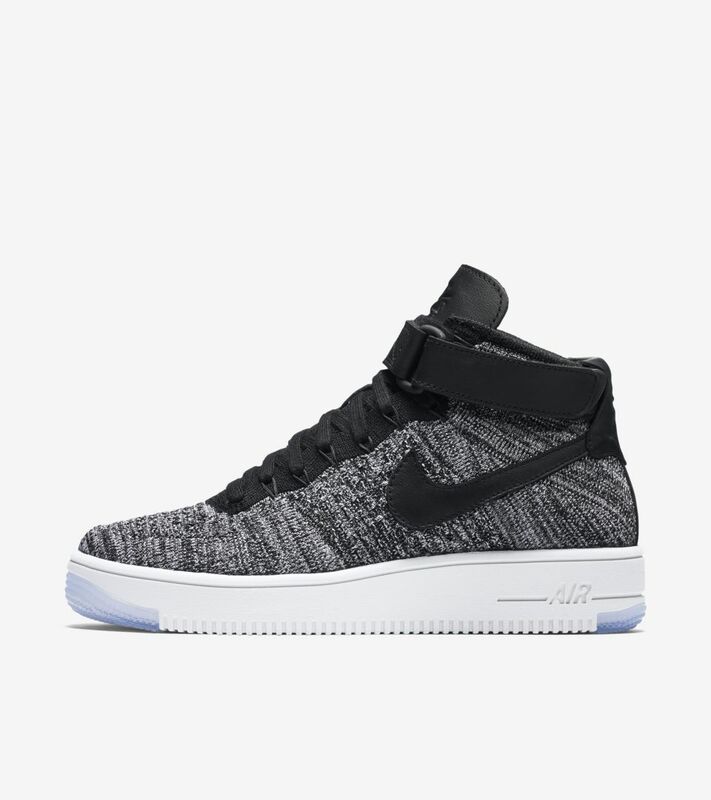 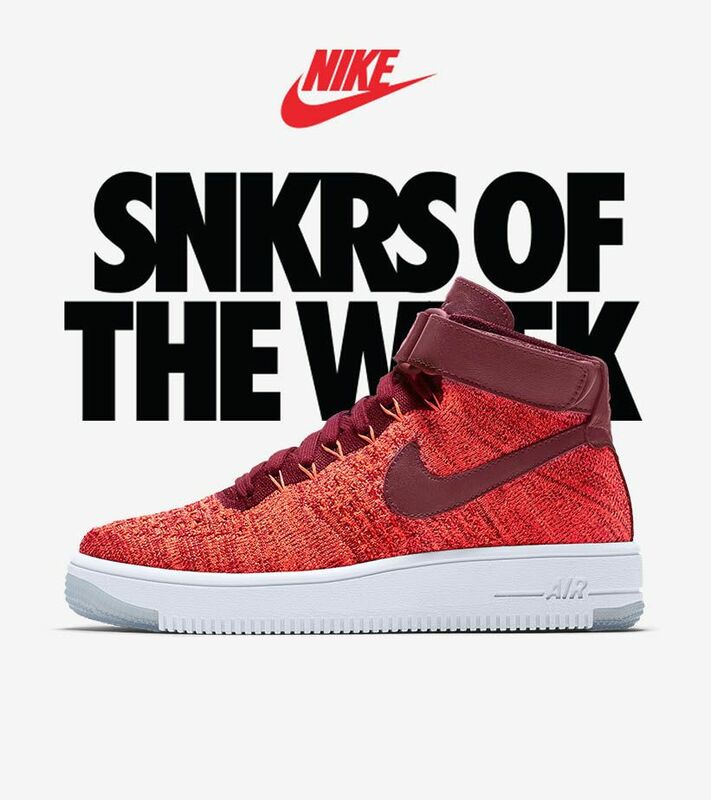 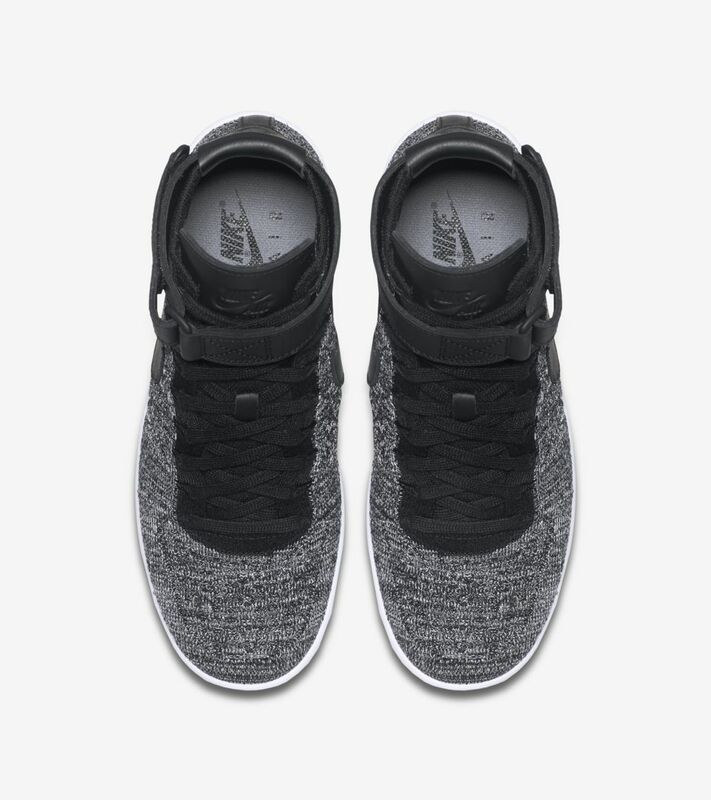 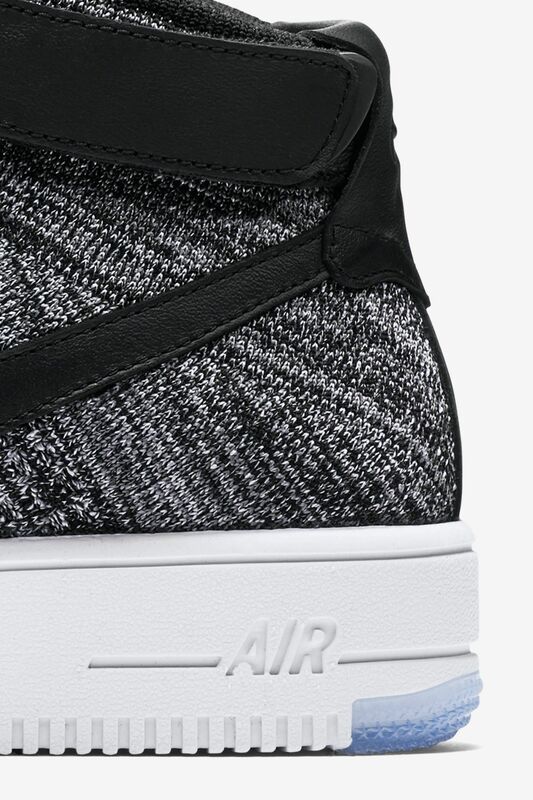 Now the lightest one yet, the WMNS Air Force 1 Ultra Flyknit is prepared for takeoff in 2016.